Contact Lucia by email now to schedule your appointment. Through this transformational healing process, I offer a combination of compassionate listening and sacred counsel, intuitive guidance and Reiki energy healing, to assist you in finding peace and living from your heart with grace and ease. These modalities complement and enhance each other, and combined offer an extraordinary depth of transformation and healing potential. Through exquisite loving presence, and the channeling of powerful healing energy, I can assist in releasing physical and emotional pain. I love assisting during times of transition such as new work/career, grief and loss, relationship changes, moving, and other major life changes. In each Transformational Healing session, I listen deeply, ask powerful questions, and am fully present with you as you take steps toward living the life you want, with abundance, grace and joy. I work with energy (and magic) to support you body, mind, heart and spirit. I provide sacred counsel, often in the form of intuitive messages from our guides, from ancestors and others in the spirit world. If you have specific questions about your life path, relationships, career, and/or loved ones in spirit you would like to connect with, we can focus on this during your session. I support you in a loving and practical way to discover what your soul is seeking, with love and guidance on your journey. Through my gentle, direct and compassionate approach I can help you find your most authentic expression and truth. Incorporating The Work of Byron Katie, this practice brings us into the present, and into peace. We discover, through 4 simple questions, that it is our story about the past or the future that is creating the suffering in our mind. I will help you to find the core beliefs that are creating stress, and assist you in a paradigm shift that can transform your suffering into radical self love, freedom and peace. We identify old patterns and beliefs that are no longer serving, working with the shadow, bringing awareness to the unconscious as we illuminate projections, clearing the body of any blocks that are holding you back, and opening your heart so you may fully align with your life’s purpose. Transformational heart-centered healing will help you to unveil your heart’s desire and find peace. Reiki is an ancient hands-on and distance energy healing modality that promotes relaxation and relieves stress. Reiki is a Divine, intelligent energy that goes exactly where it is most needed, and will support you in healing body, mind, heart and spirit. It heals at soul level, and goes to the root of the issue that’s creating symptoms or challenges in your present life. It begins to heal at that level, allowing greater clarity, new perspectives, and opening up new pathways that didn’t seem possible previously. Each session allows time for sacred counsel, deep listening and intuitive messages from our guides. 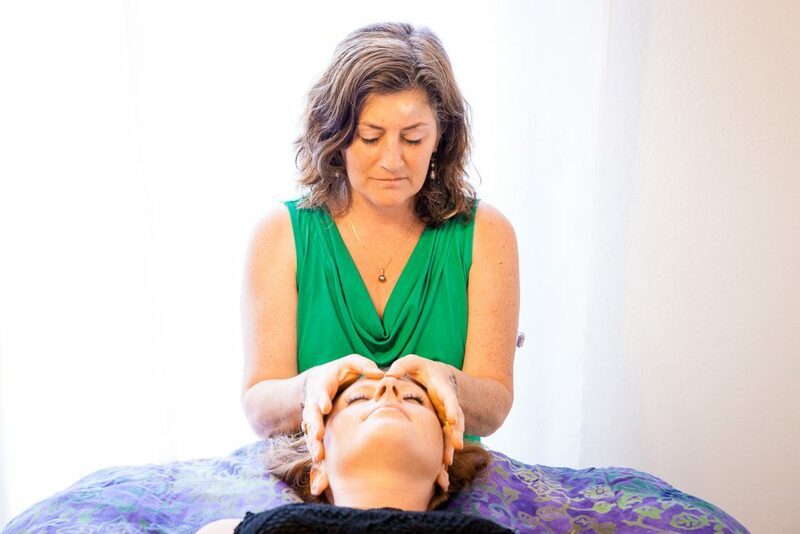 If in person, the reiki energies are combined with craniosacral work and aromatherapy, using therapeutic essential oils. Reiki energy creates openings and releases congested or constricted areas that no longer serve, allowing your body’s own natural flow. This enhances your body’s abilities to heal itself and flourish. Healing may show up in many ways – often surprising and even greater than what we may imagine! 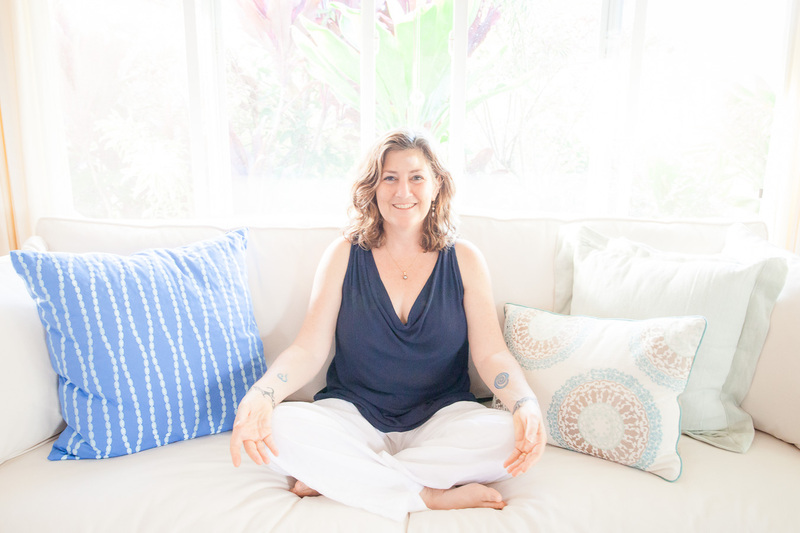 Healing sessions can be done by phone, Skype, or in person, with all sessions including time to talk, and Reiki energy being directed to you the entire time. I work with you wherever you are. 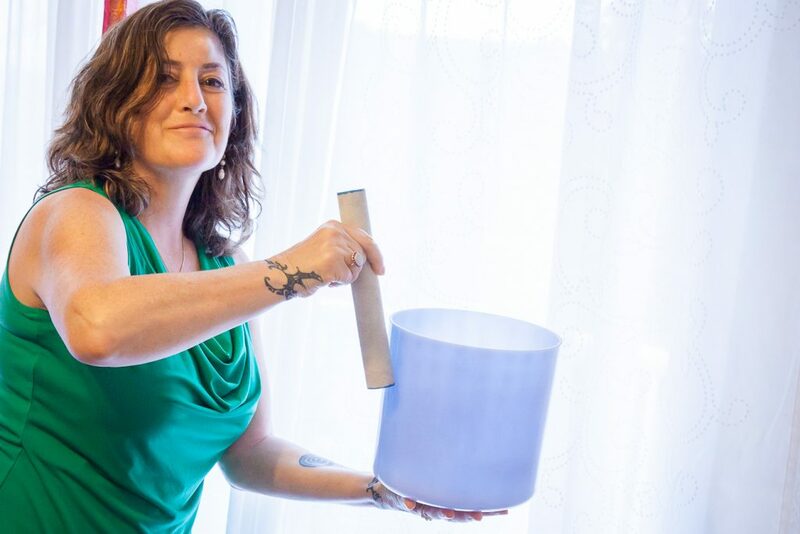 My work is intuitive and is guided by your body’s wisdom and desire for healing and includes Reiki, intuitive guidance and spiritual teachings and techniques. What can I expect in a Distance Reiki session? In a phone session, we begin with time to share what is present in your body, mind and heart so that I may best attune to your energies and your intentions. I share teachings, techniques or messages for you, using my intuitive guidance. I follow with a brief guided meditation, tailored to you, including an invocation calling on the healing forces, and then I send Reiki to you in silence, with intentions based on what we’ve discussed. In some situations, we may spend the entire session in dialogue, during which I am sending Reiki the entire time. I close with a blessing of gratitude. I send an invoice by email which you can pay by credit card following the session. Please email Lucia to schedule. What can I expect in an in-person session? Every session begins with time to share what is present in your body, mind and heart so that I may best attune to your energies and your intentions. I share teachings, techniques or messages for you, using my intuitive guidance. You will be clothed and comfortable, in my beautiful, private Maui studio. I begin with an invocation, calling on the healing forces, and then place my hands gently on your head, body and feet, depending on what you have shared with me, and what my intuition tells me. I end with Crystal Bowl Sound Healing, another form of healing vibration, which helps to integrate all the work we’ve done. I close with a blessing of gratitude. 48 Hour minimum notice required for cancellation (please contact me sooner if possible), or full payment will be due, as I spend time preparing, setting up, and holding the space open for your appointment. The details for the call are provided in my email newsletter, please sign up below. “I want to thank you for the amazing session you did yesterday… I don’t think I’ve ever been as deeply relaxed (in this lifetime, anyway). Your touch is exquisite, and I felt completely safe (usually a challenge for me). I love your energy, as well as the way you transformed mine.” ~ Carla, R.N.